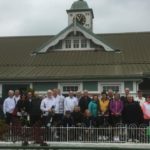 Sunday’s Well has a vibrant membership from juniors to veterans and provides activities and events to cater for all age groups and families. 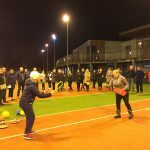 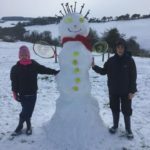 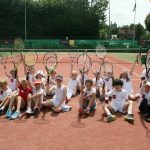 We offer multiple sports including Tennis, Squash, Snooker, a Gym and Fitness Classes and we also have a very active Junior Tennis programme which offers coaching for all levels and ages. 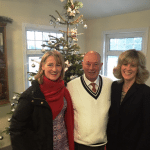 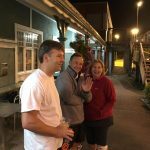 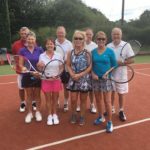 There is also an active social committee who regularly organise both tennis and social activities for adults. 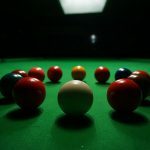 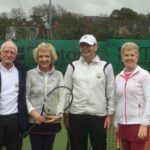 Sunday’s Well boasts some of the best sporting facilities in Munster. 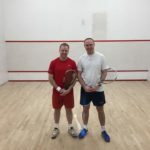 The Club has 8 Tiger Turf Tennis Courts, 2 International Standard Squash Courts, a Gym, Sauna, Fitness Studio and classes, a Snooker Room and bar and clubhouse which can be used by members for private functions. 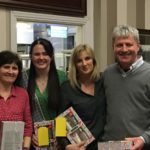 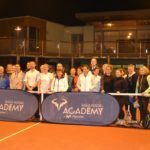 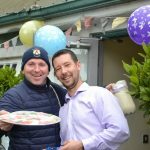 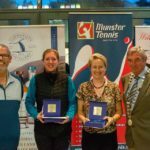 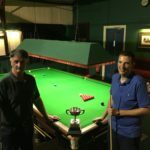 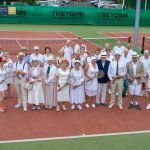 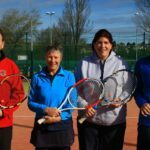 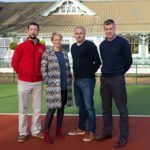 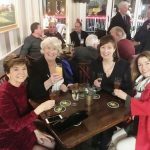 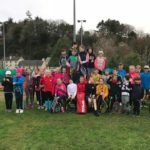 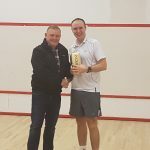 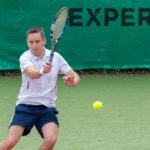 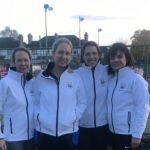 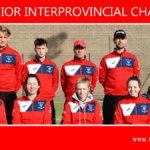 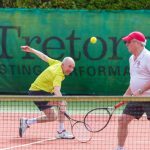 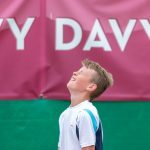 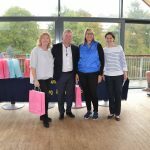 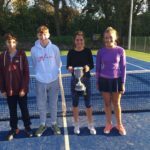 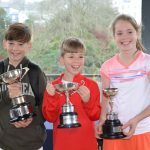 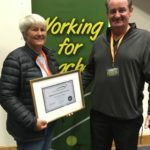 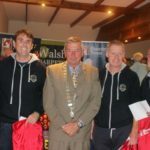 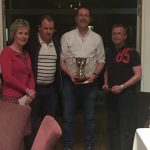 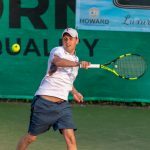 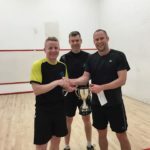 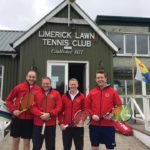 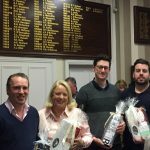 Due to its high-quality facilities, the club plays host to several prestigious annual events such as the Munster Senior and Junior Opens and the Munster Open Veterans Tennis Championships. 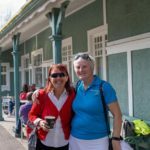 In addition to this, it has hosted several international events over the years. 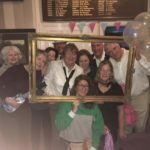 Club members are entitled to use the clubhouse to host private functions at no additional cost. 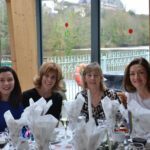 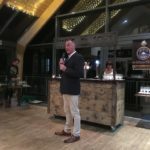 The historic clubhouse is second to none, its unique riverside location means that it offers both tranquil riverside views along with a convenient city centre location. 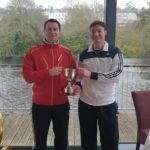 Our Munster Coach of the Year! 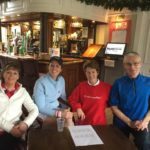 If you are planning on coming along thank you and if you could please add your name to this sign up sheet.